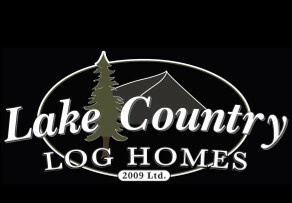 Lake Country Log Homes ships to Wyoming. We are proud to supply Custom Handcrafted Log and Timber Frame Homes to our clients all over the world. Contact Us Today for an information package or to obtain a quotation. Let’s build your dream from nature! Yellowstone Lake is the largest freshwater lake with an altitude above 7,000 feet in North America?